Our Masters programs are designed for any mature athlete (ideally 25+, flexible – please get in touch for more info!) who is looking to train – whether recreationally or with the goal of competing . 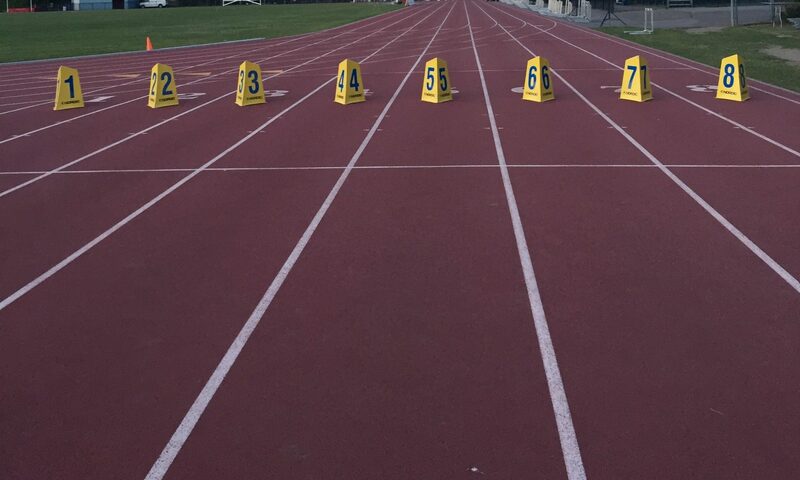 Our program is tailored towards improving your technique, identifying injury risk, and challenging your energy systems to improve fitness and ability in track and field. No previous experience in track and field events necessary! Our coaches will tailor the general training program to suit the needs of each athlete based on their goals, current fitness level and any current or previous injuries. More training times will be added to summer programming once outdoors. In May, training will move outdoors once the track at Mooney’s Bay is open for the season. Members will be notified in advance. Membership fee: $100. (includes Ontario Masters/Athletics Ontario membership = $45-60). Athletes will also be responsible for their access to the training facility – more information for the Dome here. Because only half of the program is at the Dome (about 4 sessions – weather-dependent), it is advised to just pay drop-in rates.